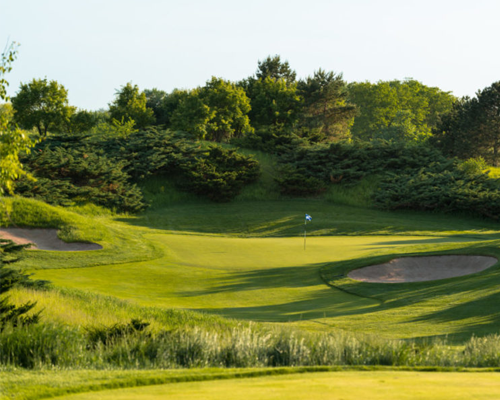 Angus Glen GC, which offers the beauty of golf, challenges, and first-class service, is considered the best golf club where a golfer can evaluate his own golfing skills. "A golf course used for the US Open Championship Tournament!" 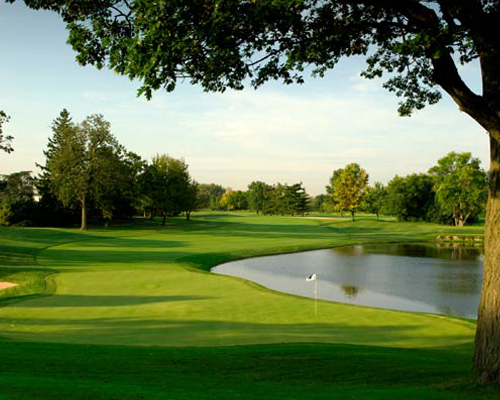 This was designed by Robert Trent Jones, and is located in Bathpage Park, NY, USA. 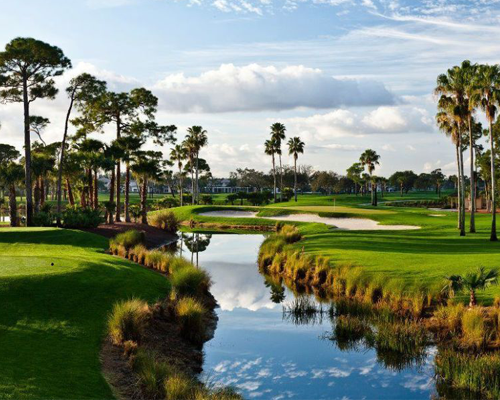 The course is notorious for being one of the most difficult courses, and even PGA professionals hardly score under par. 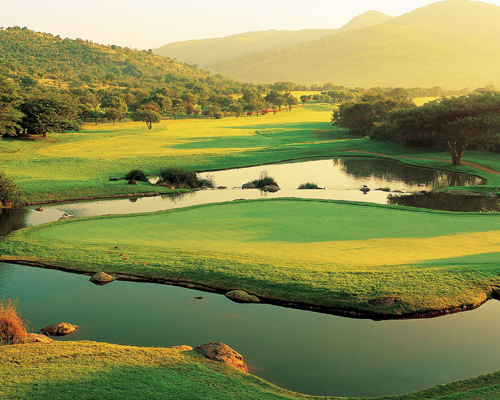 The Gary Player Country Club Golf Course, designed by Gary Player, is an 18-hole par-72 walking course, with a 5km running trail along the course. Built in an extinct volcanic crater, this immaculate golfing paradise conforms to the stringent US PGA specifications and was recently named South Africa’s Best Golf Course in the World Golf Awards 2015. 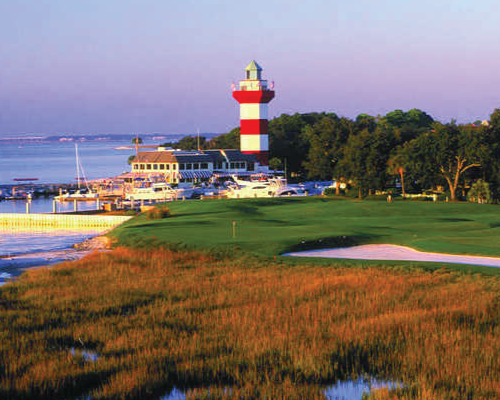 The Harbour Town Golf Links hosts the Verizon Heritage golf tournament on the PGA Tour, usually held in April. 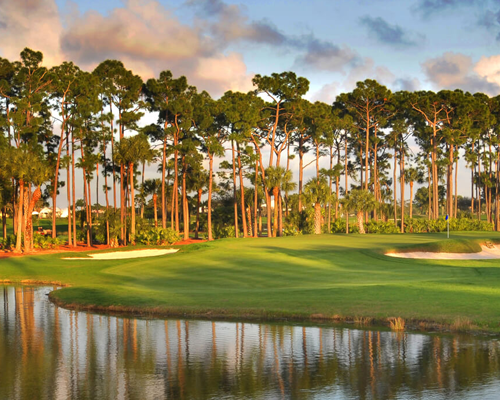 The course is located in the Sea Pines Plantation of Hilton Head Island, in Beaufort County of South Carolina. 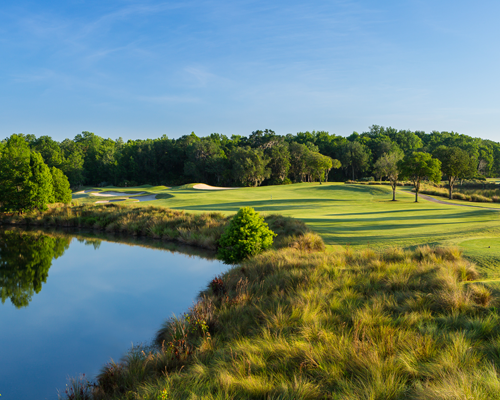 GOLF Magazine has rated the course #1 in the state of South Carolina. 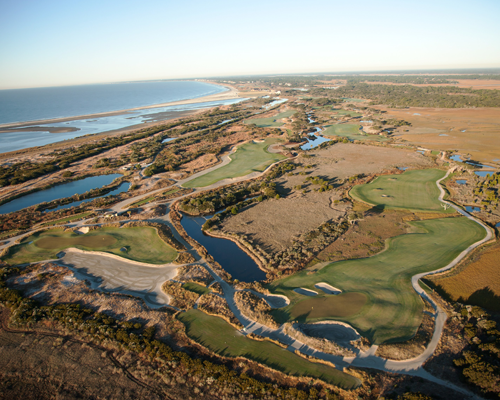 "Host of the 2007 Senior PGA" The Ocean Course at Kiawah Island Golf Resort is the proud host of the 2007 Senior PGA and the 2012 PGA Championships and offers panoramic views of the Atlantic Ocean from all 18 holes. The Estates course presents an enjoyable mix of challenging and docile holes. 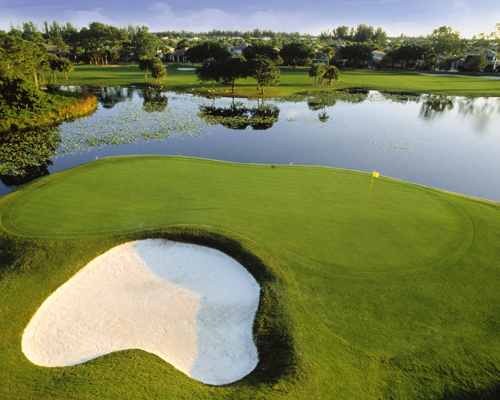 The course sets up for any level of player as it is one of the shorter courses at PGA National Resort & Spa. 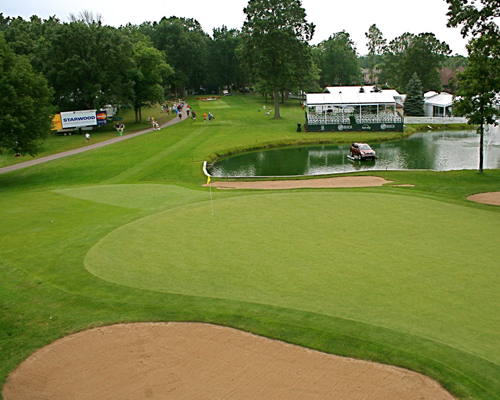 Where golfers are tested is in the formidable placement of fairway bunkers and water hazards. Generous fairways at this course will often make stray tee shots more manageable, and the large, inviting greens help keep the course fun for the high handicapper. 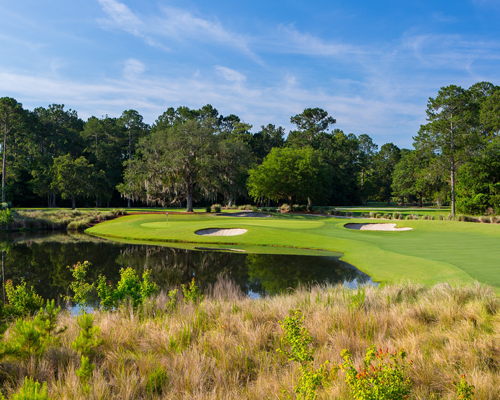 Although The Champion has generous landing areas and spacious and accepting TifEagle greens, golfers are presented with course management challenges throughout the round. 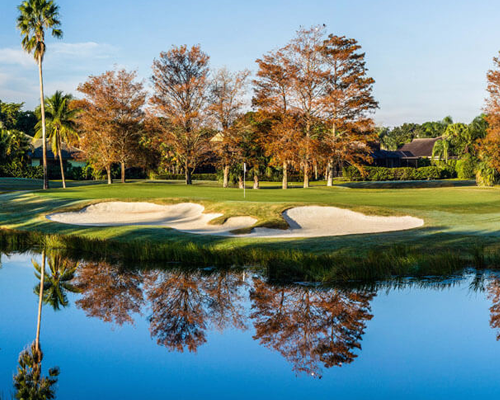 This South Florida golf resort course has five sets of tees to make the course more playable for golfers of all levels. 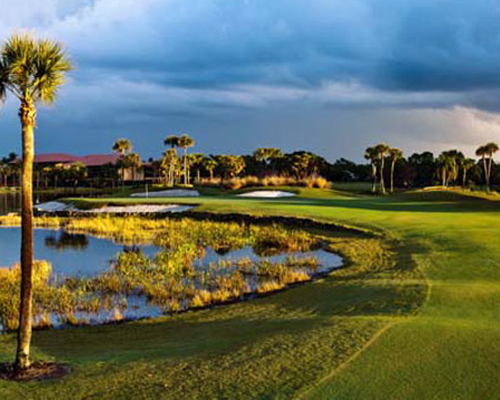 PGA National Resort new Fazio course is a reinvention of The Haig, PGA National Resort & Spa's original 18-hole course that opened in 1980. In the early 1890s, the game of golf made its way to California, and Hotel Del Monte wished to provide a golf course for its visitors. Del Monte Golf Course holds the distinction of being the oldest golf course in continuous operation west of the Mississippi River. 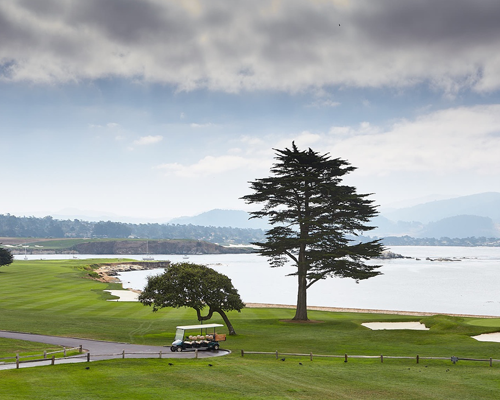 Pebble Beach is widely regarded as one of the most beautiful courses in the world. It hugs the rugged coastline and has wide open views of the ocean. In 2001 it became the first public course (i.e.  open to the general public for play) to be selected as the No.1 Golf Course in America by Golf Digest. 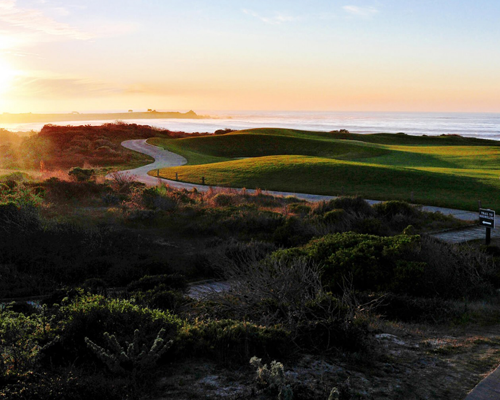 Poppy Hills resides in golf’s greatest zip code. 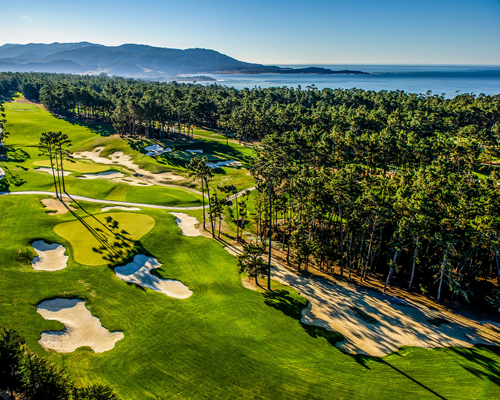 One of just seven Pebble Beach golf courses, Poppy Hills was designed by Robert Trent Jones, Jr. and originally opened in 1986. 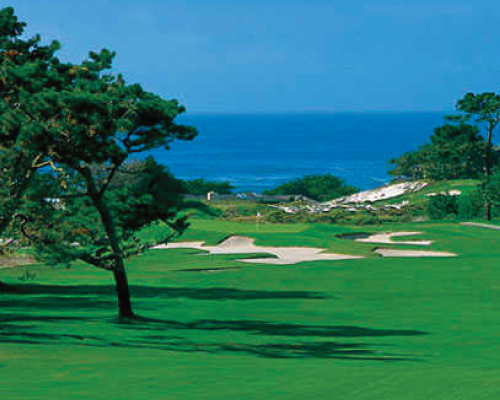 In 2013, Robert Trent Jones II firm was called back to Poppy Hills for a renovation that has resulted in a firm, fast and fun golf course. 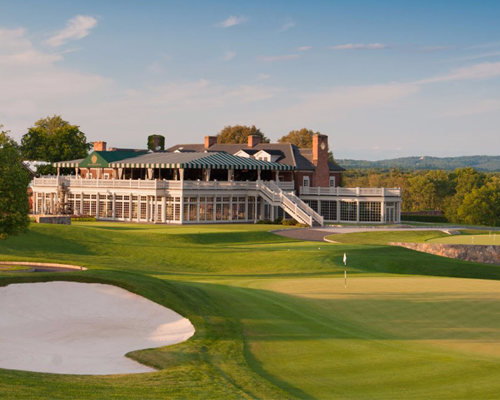 Designed by Robert Trent Jones, Sr. and opened on March 11, 1966, after six years of planning, design, and construction. 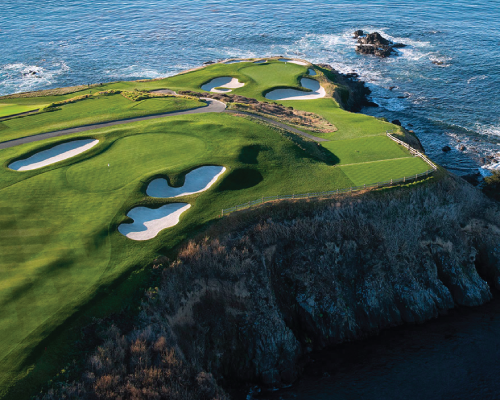 Golf Digest, in its 2003-2004 listing of "America's 100 Greatest Public Courses", ranked Spyglass Hill (known as "the Glass") fifth best. 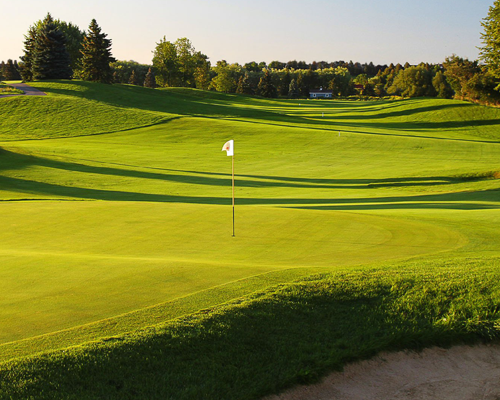 Warwick Hills has been voted as one of the best-conditioned courses with some of the finest greens to putt on the PGA Tour. 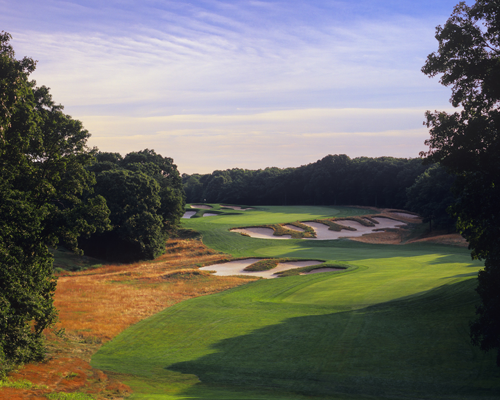 Warwick Hills, with its four sets of tees, offers each golfer a unique & challenging experience every time out.